Showing recent results 286 - 300 of 675 products found. 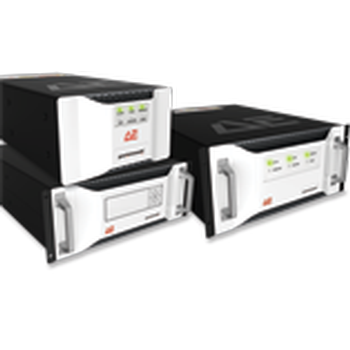 Keysight 33500B Series waveform generators with exclusive Trueform signal generation technology offer more capability, fidelity and flexibility thanprevious generation DDS generators. 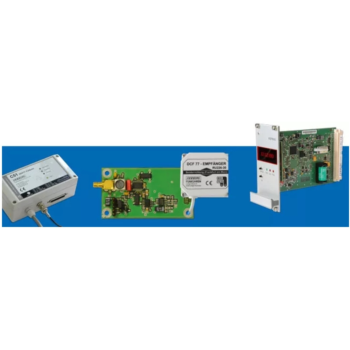 Easily generate the full range of signals you need to your devices with confidence the signal generator is outputting the signals you expect. ST offers industry-standard and low-power timers, in single and dual versions. 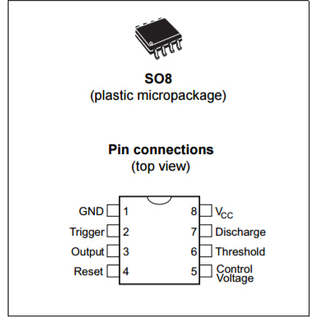 These are highly-stable monolithic circuits, generating accurate time delays or oscillations. 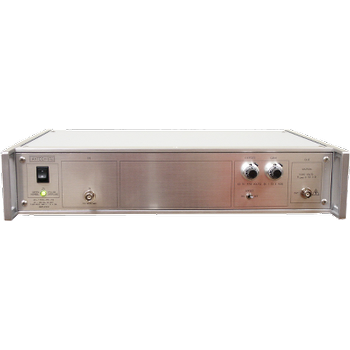 The industry-standard frequency generators are circuits designed in bipolar technology, while the the low-power frequency generators are designed in CMOS technology. 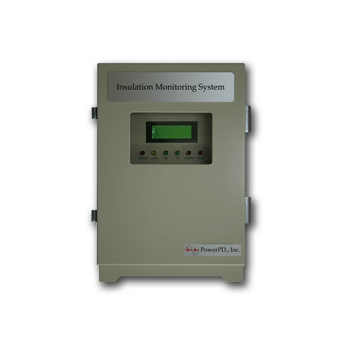 The Model 2511-30F has a medium power rating that allows for high repetition rate testing of EFT generators, at their high voltage rating. 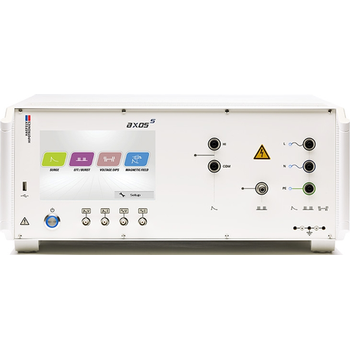 HAEFELY HIPOTRONICS provides a range of EFT/Burst Generators to meet testing applications for IEC/EN, ANSI/IEEE, and other standards for compliance and pre-compliance testing. 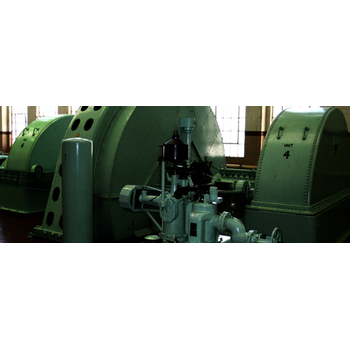 PD-MIMS (Motor Insulation Monitoring System) detects Partial Discharge (PD) coming from the inside of high voltage motors and generators. Winding Ohmmeters RMO-M series are specially designed for winding resistance measurement of inductive test objects such as electrical motors and generators. 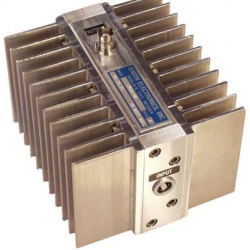 These amplifiers provide high amplitudes and bandwidths, and are well suited for use as booster amplifiers for lower-voltage arbitrary waveform generators. 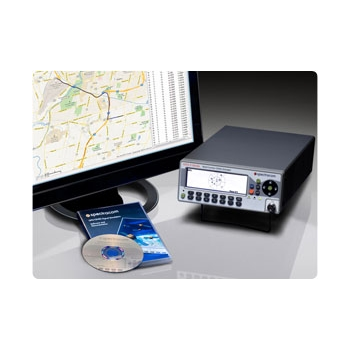 simulators are powerful yet affordable GPS/GNSS RF generators for the most comprehensive testing of navigation devices and systems. 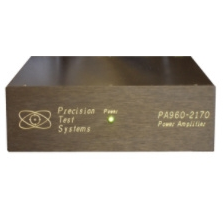 RF generators and power-delivery systems, coupled with our Matching Networks, perform extraordinarily well in plasma-based thin-film manufacturing processes.